Kinetic Sand Build is the all-new building formula that really holds its shape. Now you can mold any shape and pick it up while you play. 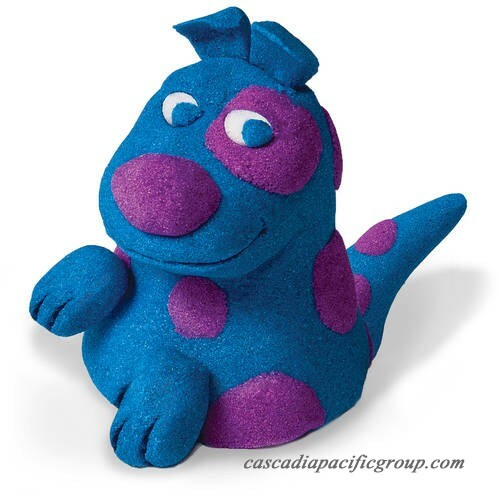 The Kinetic Sand Build 2 Color Pack comes with .5 lb of Purple and .5 lb of Blue sand. You can mold, shape, and create anything you can imagine. Build and stack, stack and play, with Kinetic Sand Build you can build all day. It easily cleans up and never dries out. And you can even mix the two colors of sand together to make a new 3rd color. Kinetic Sand Build holds its shape while you play. 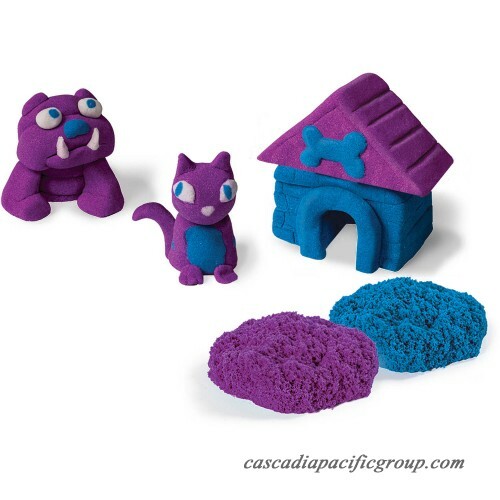 Get building with the Kinetic Sand Build Purple and Blue Sand Pack. Kinetic Sand Build is the all-new building formula that really holds its shape! Now you can mold any shape and pick it up while you play! 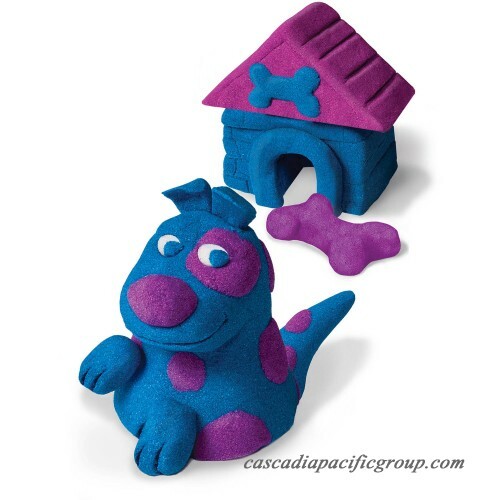 The Kinetic Sand Build 2 Color Pack comes with one pound of purple and one pound of blue sand. You can mold, shape and create anything you can imagine. Build and stack, stack and play, with Kinetic Sand Build you can build all day. It easily cleans up and never dries out. And you can even mix the two colors of sand together to make a new third color. Kinetic Sand Build holds its shape while you play. Get building with the Kinetic Sand Build Purple and Blue Sand Pack!